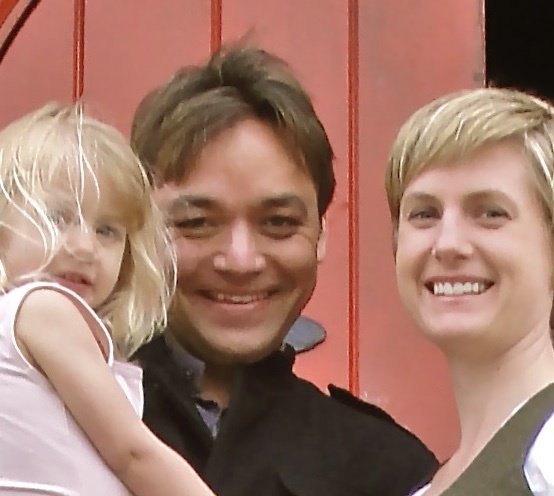 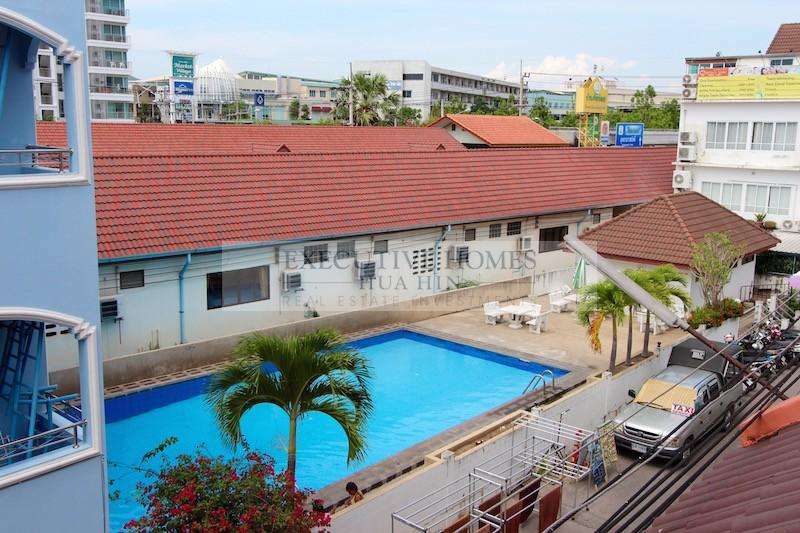 THIS IS A FANTASTIC OPPORTUNITY TO OWN A TURN KEY, FULLY OPERATIONAL HOTEL. 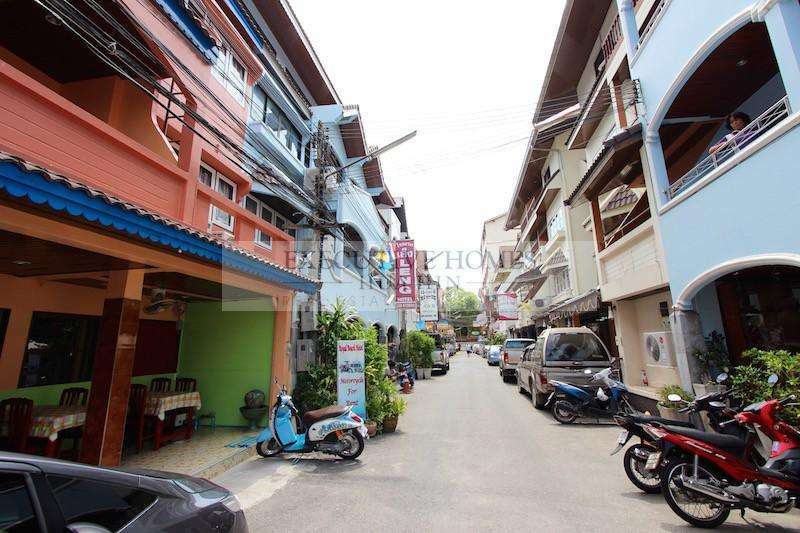 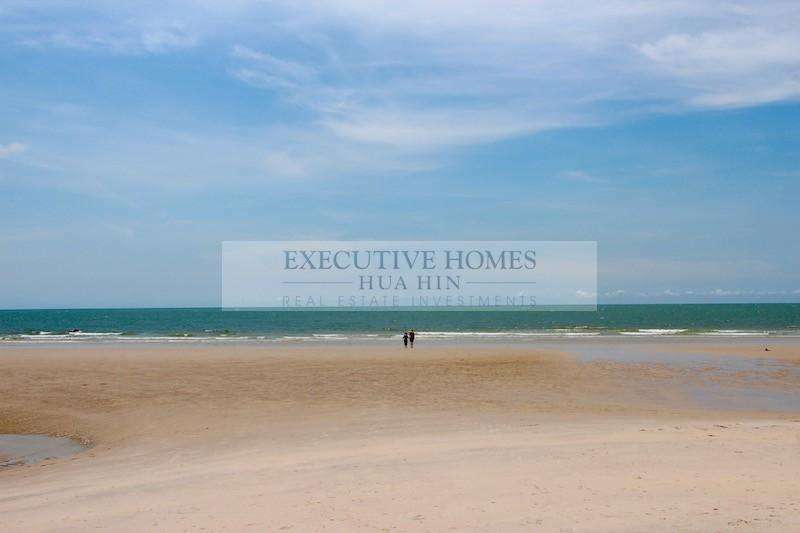 CENTRAL HUA HIN BUSINESS FOR SALE 50 METERS TO THE BEACH AND WALKING DISTANCE TO MARKET VILLAGE SHOPPING CENTER! 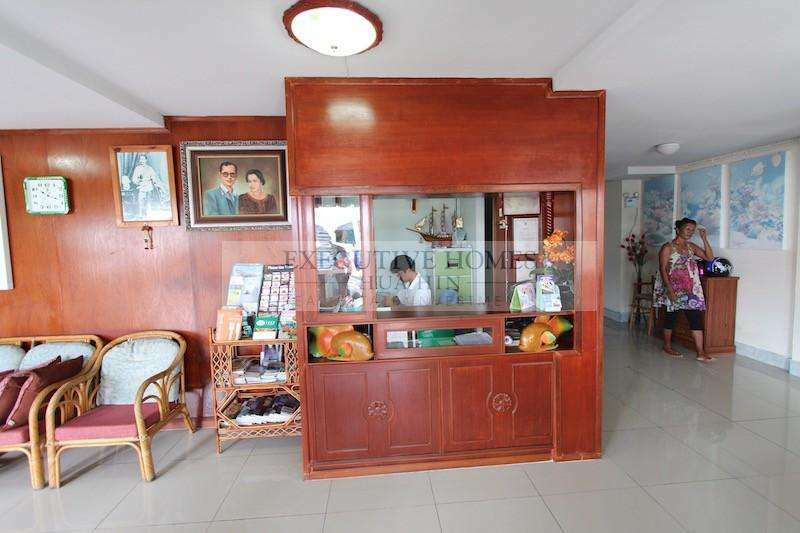 This is a fully operational hotel that has been in business for over 15 years with many regular customers. 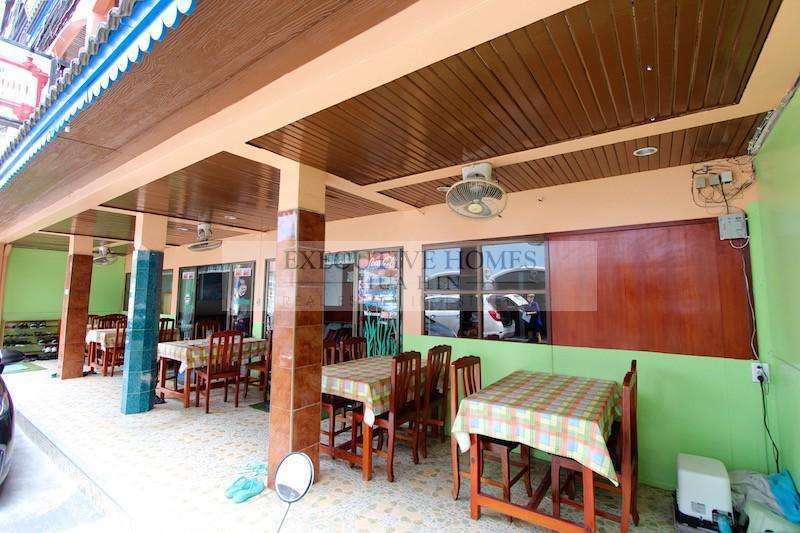 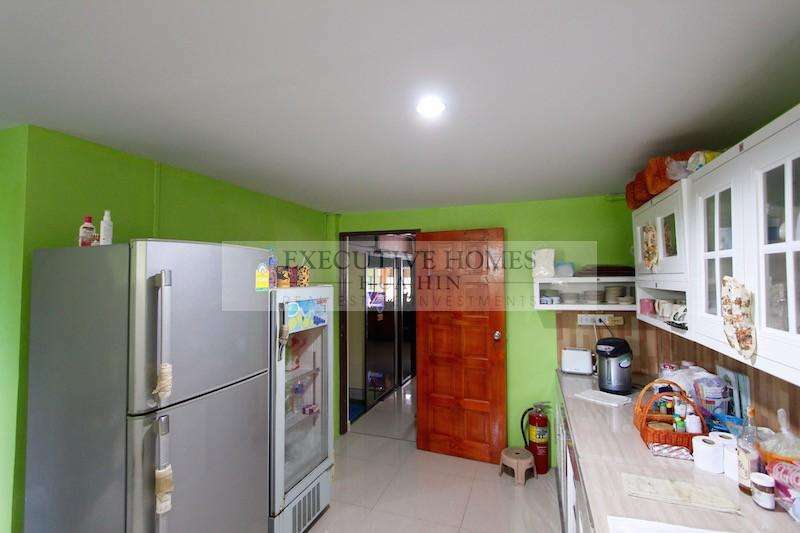 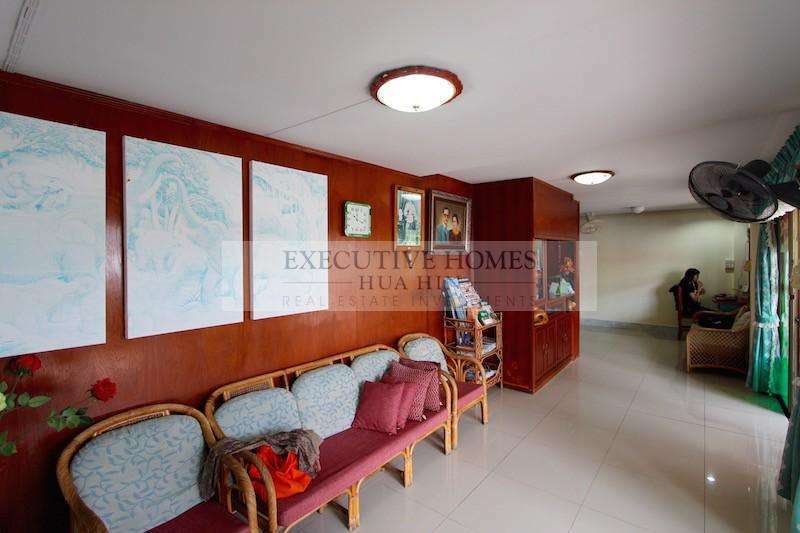 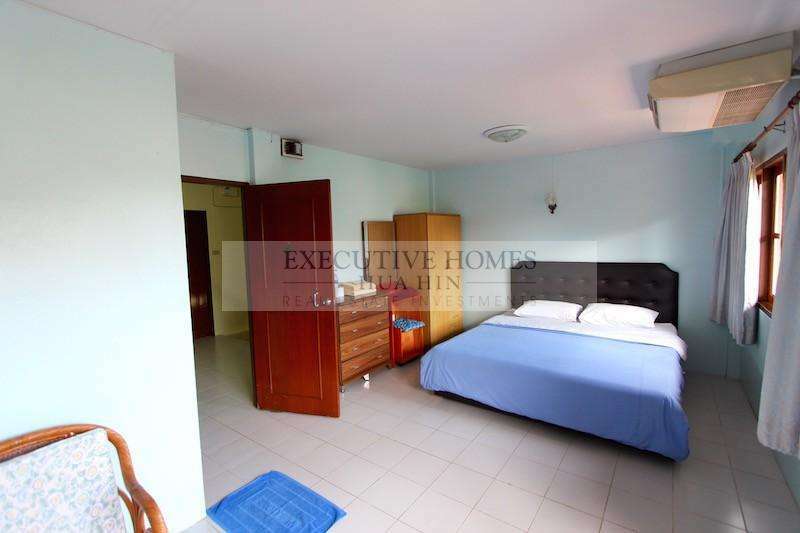 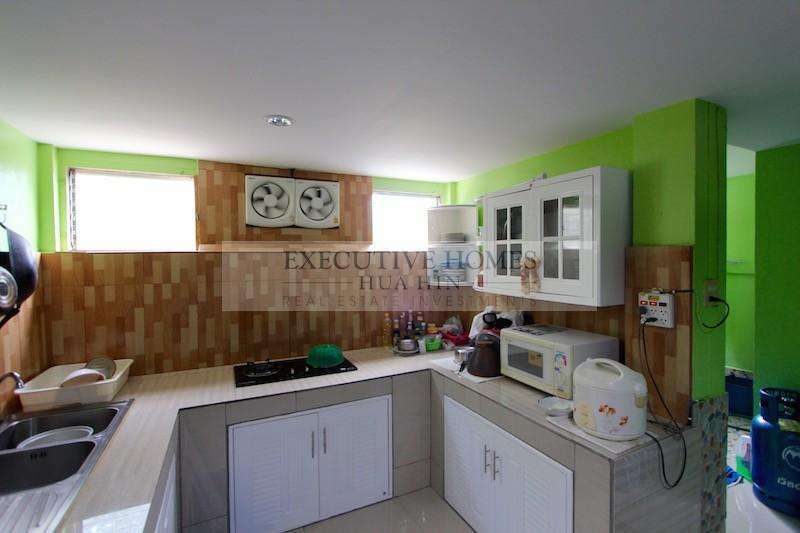 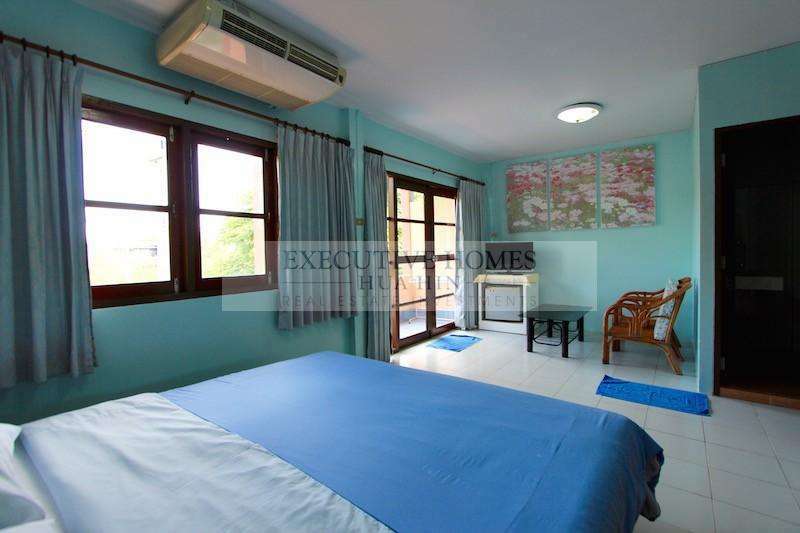 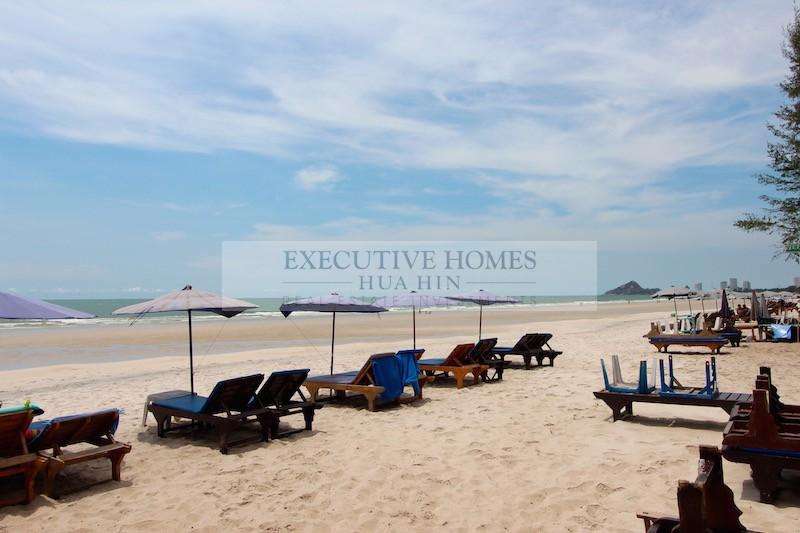 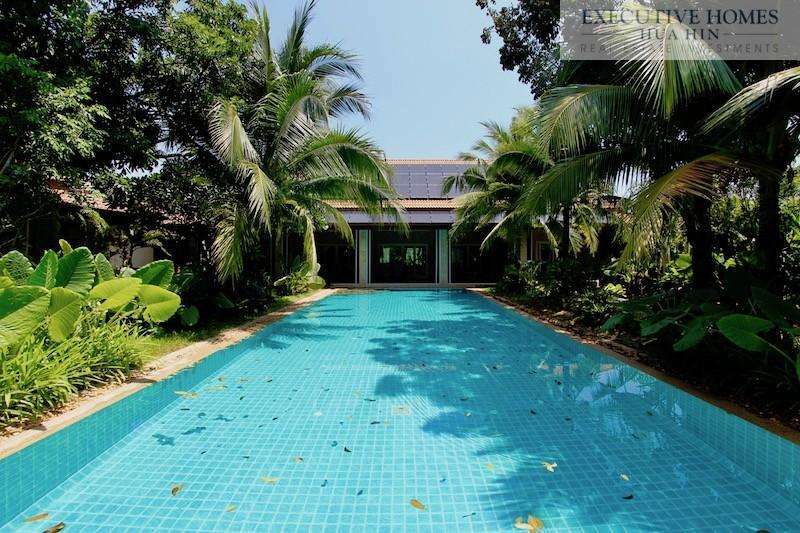 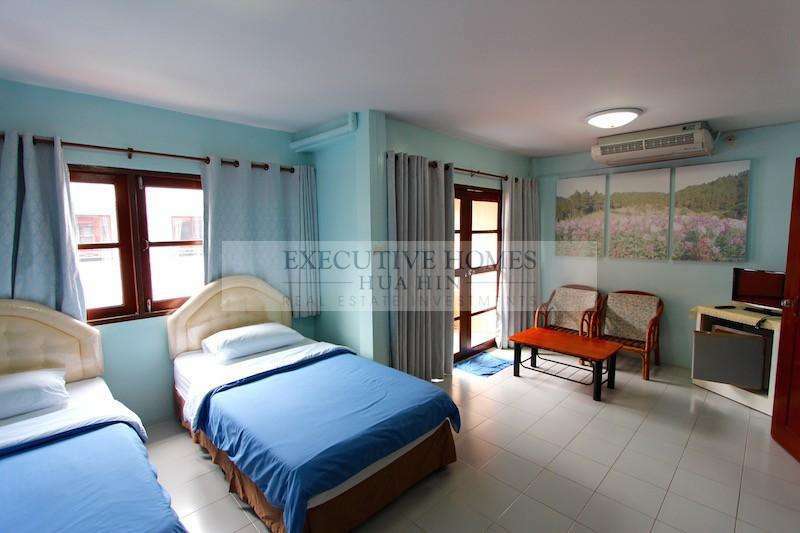 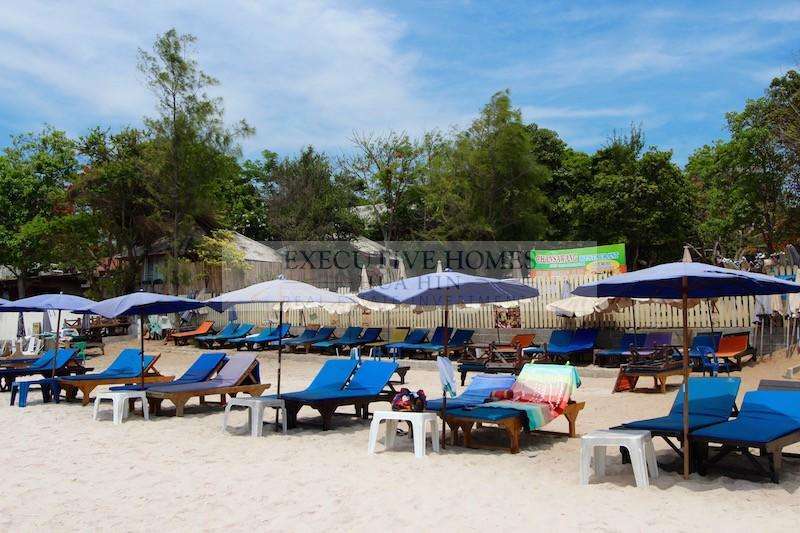 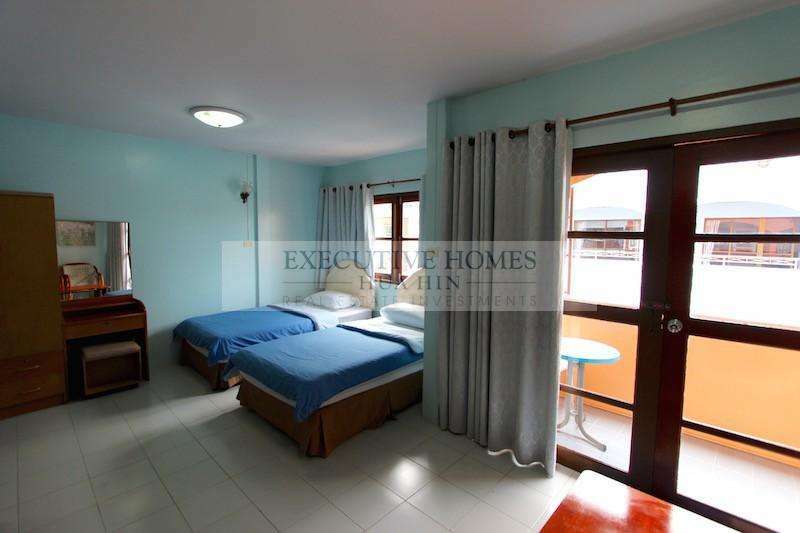 The Hua Hin business for sale includes the buildings (2 buildings with a total of 13 rooms, all en-suite and a full kitchen), the land, and all furniture and equipment. 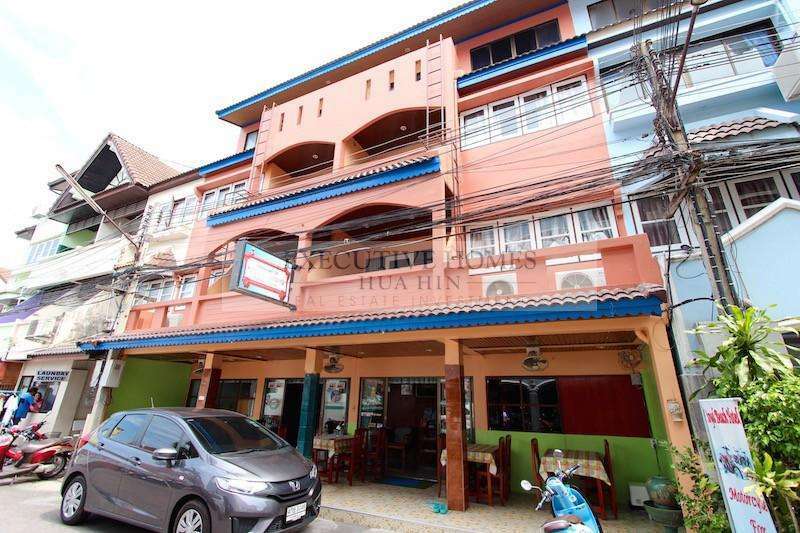 This is a rare opportunity for someone to own a hotel in downtown Hua Hin, less than 50 meters to the lovely Hua Hin beach, and within walking distance of all the amenities Hua Hin has to offer: the Market Village shopping center, many restaurants and bars, the popular nightlife area, massage shops, cafes, etc.